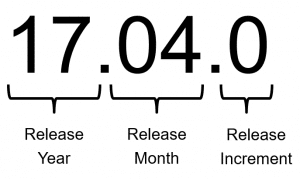 The current planned release model is to have quarterly stable releases, with more frequent releases as needed to fix bugs or introduce features into beta status. 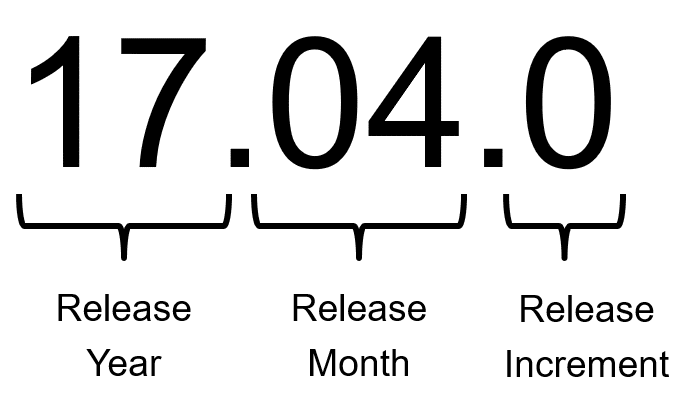 This model makes things more predictable for us, and hopefully easier for you, our users, to understand which is the current version and what’s available. If you’re having issues with nDVP, we strongly believe that the improved logging will greatly assist with quickly and efficiently resolving the issue. And, we’re always here to help using Slack or GitHub if needed! In addition to making it easier to figure out what’s happening with nDVP, we also enabled all volume options to be specified in the configuration file. This makes it possible for the administrator to specify defaults, further abstracting the Docker user from storage complexity. Default volume size is now configurable. Previously the default size was not modifiable and was always 1G, now it can be customized in the configuration file. This applies to all storage drivers with nDVP. If no value is specified, then 1G is still the default default. This makes it much easier to use non-default options without having to remember to specify them with every volume create operation. Finally, another ONTAP specific option, snapshotDir, has been changed so that the default is now “false”. This means that the .snapshot folder will not be visible by default for NFS volumes. Units can be specified using base 10 values with the following suffixes: mb, gb, tb. Units can be specified using base 2 values with the following suffixes: m, mi, mib, g, gi, gib, t, ti, tib. Unit specifiers are case insensitive. If no unit is specified the default is “G”, meaning base 2 Gibibytes. The result is that volume sizes are now consistent and predictable. If you simply specify “10”, “10g”, “10Gi”, or “10GiB” you will get a volume which is has 10 GiB of usable space. If you specify “10gb”, you will receive a volume which is approximately 9.3 GiB of usable space. We have talked about only the most visible changes and fixes to nDVP here, those which will directly impact your day-to-day interaction. However, be sure to read the release notes to see all of the updates because the team has been hard at work! The full documentation for nDVP is available from Read The Docs, and if you have any questions or problems please reach out to us using Slack or GitHub Issues!